I love to head off the beaten track in life generally and with food and wine I’m no different! 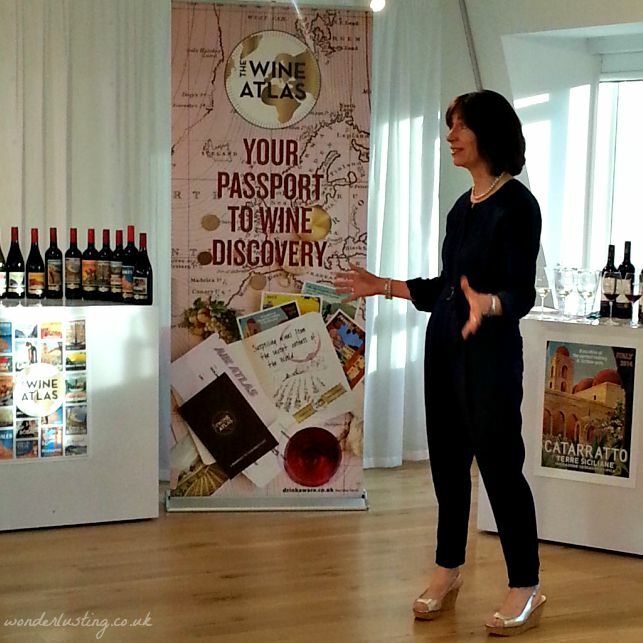 So I was very interested in learning more about the new Asda Wine Atlas collection showcasing hidden gems and lesser known wine regions. The Wine Atlas range has been curated by Asda’s wine buyer, Philippa Carr, Master of Wine – more people have gone in to space than passed the Master of Wine exam so she knows her stuff! I really enjoyed her approachable, non-jargon filled way of talking about wine. The Wine Atlas collection includes 17 wines from Europe including Romania and Hungary as well as rarer varieties from France, Italy and Spain. 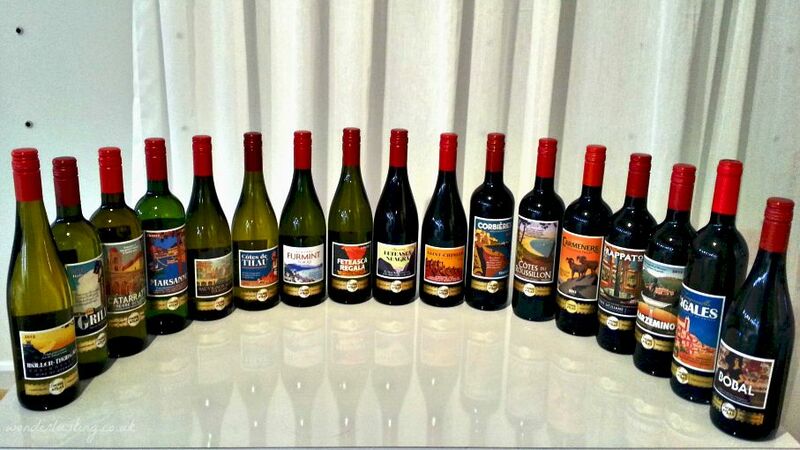 I always drink the local wines when I travel and sipping these had me mentally jetting away to sunnier climes. 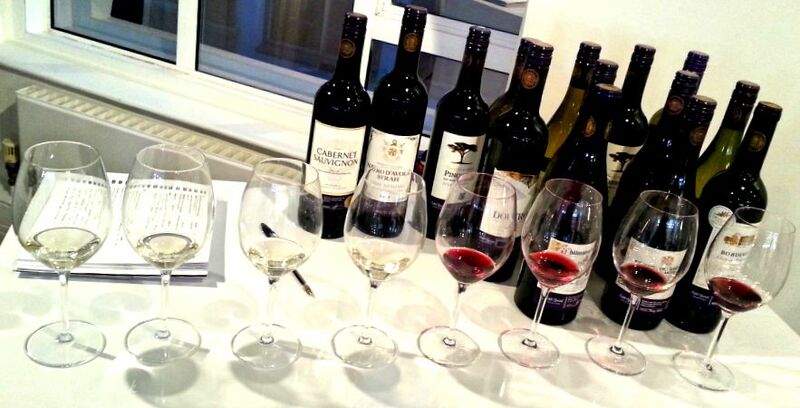 During the wine tasting, we had the chance to try eight of the wines from the collection, four white and four reds. They were mostly all easy to drink on their own, and I could imagine them pairing well with summery food. 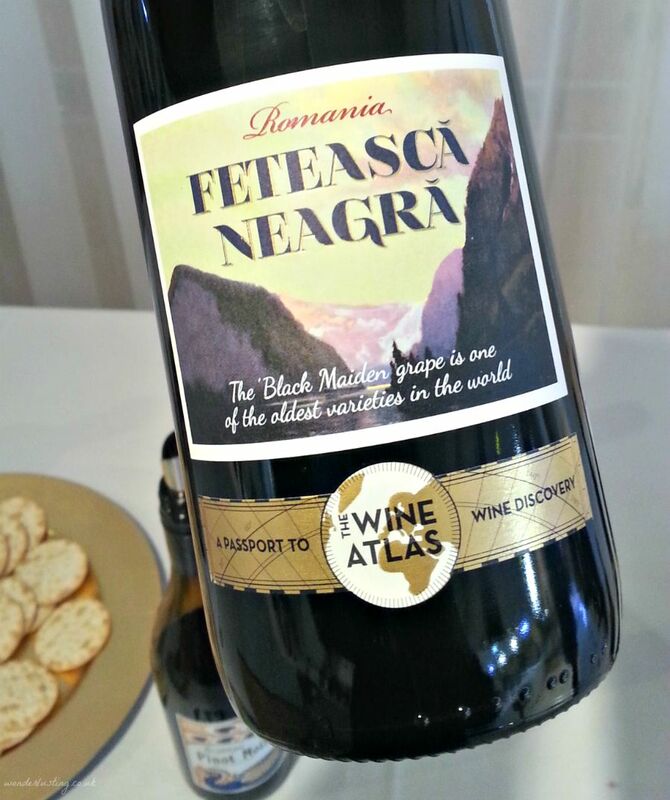 Out of all the wines, I was most intrigued by the Feteasca Neagra from Romania, as I’ve never had Romanian wine before. To me, it tasted rather berry-ish and spicy, a bit like a Shiraz or Merlot. I liked it, though it’s one that I think works better with food. Wine snobs please avert your eyes. 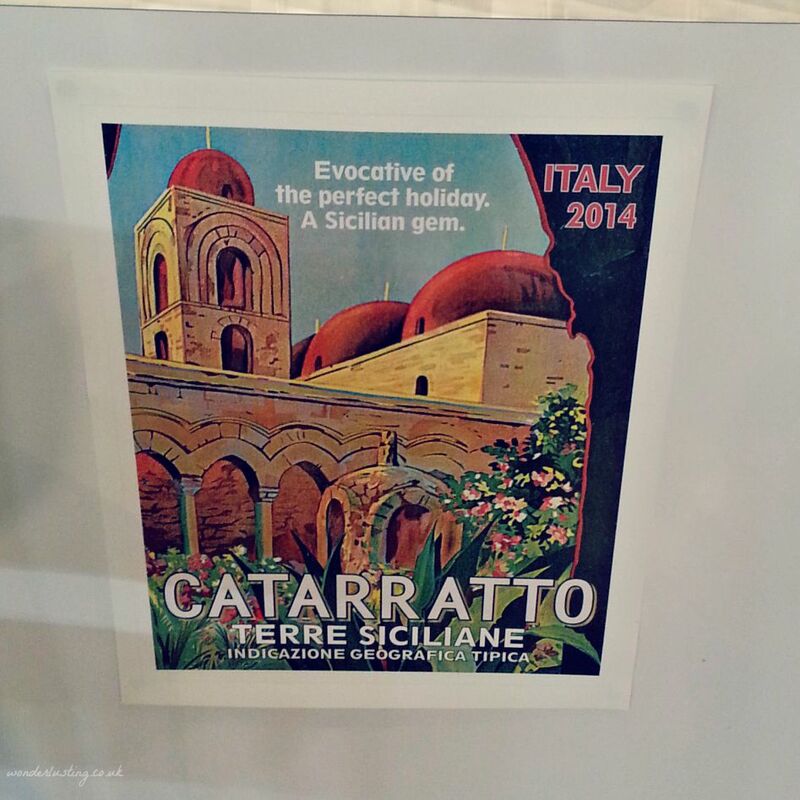 Time to make a confession…..when supermarket wine shopping I totally pick by pretty label. I’ll then read the description but the label is what grabs my attention. 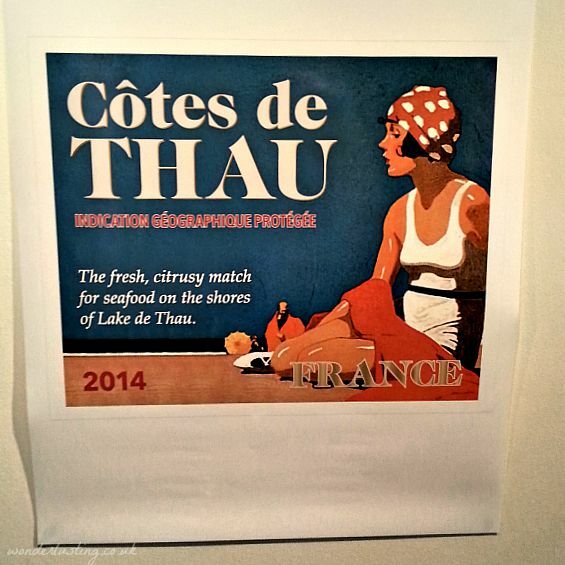 The vintage travel poster inspired illustrations that Asda has used on the Wine Atlas range is exactly what would draw me in. Though tempting, I did not try ALL 150 wines availableat the tasting! All the Wine Atlas wines are under £7 a bottle, with many under the £5 mark so the range is great value for the quality. Whether you want to take your tastebuds on an adventure or recapture that holiday feeling, I heartily recommend exploring the collection – Cheers! It’s a great idea and I love discovering new flavours. 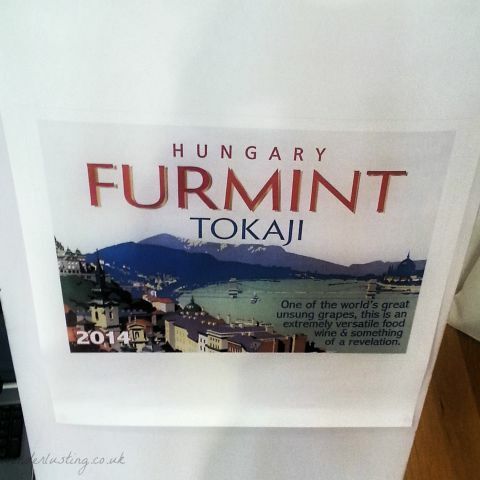 Are many European wines (aside from the obvious) easy to find for you?